If you order by Monday, June 11th, you'll have it by Fathers day. I ship USPS priority mail. 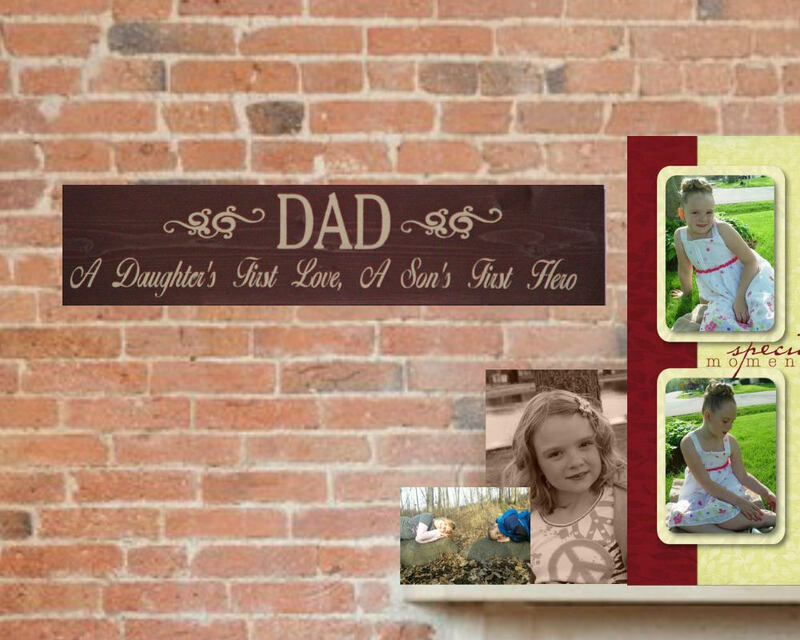 Perfect for a picture wall, just add a picture of Dad and his children and you just personalized it. 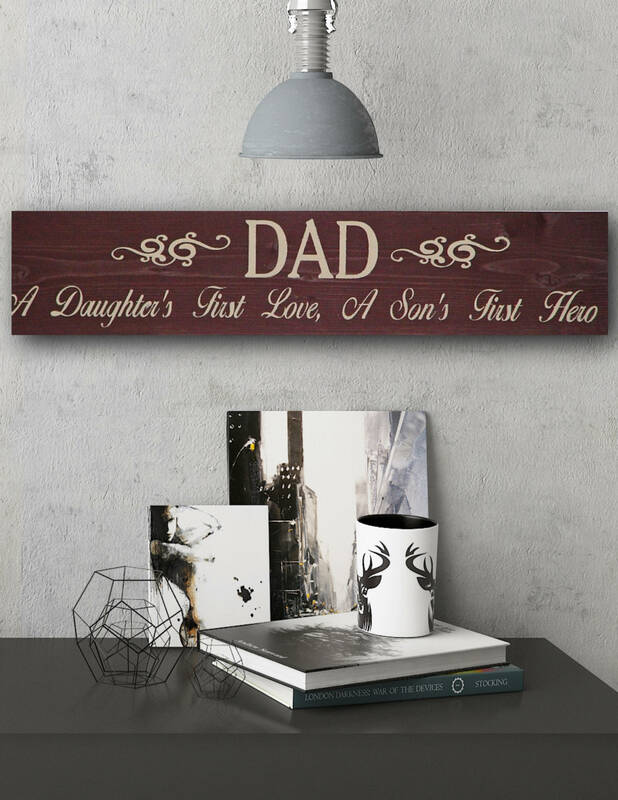 THE PERFECT FATHERS DAY GIFT!!! Wow it can be done for under $25.00. 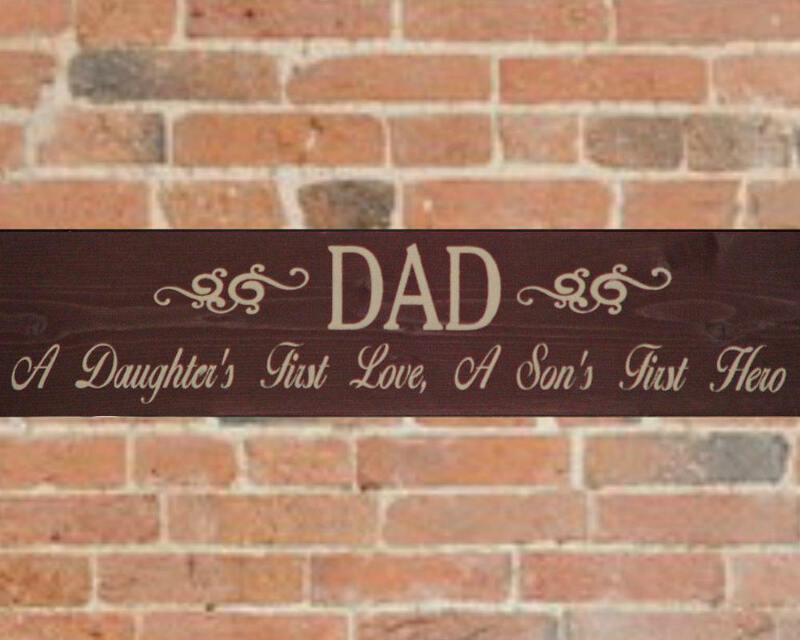 Sign are made from solid wood, so expect imperfections in the wood.